Hey, I'm Jeremy, and I’m the ‘new guy in town’. I’ve been working in radio for over a decade, and have spread that time around the Yukon, BC and Edmonton. I am Cree & Tlingit, from Fort McMurray, a PROUD Alberta boy! Fav Foods? I love a good moose burger or ribs, taco's, and watching pretty much anything on Netflix or the sports channels. 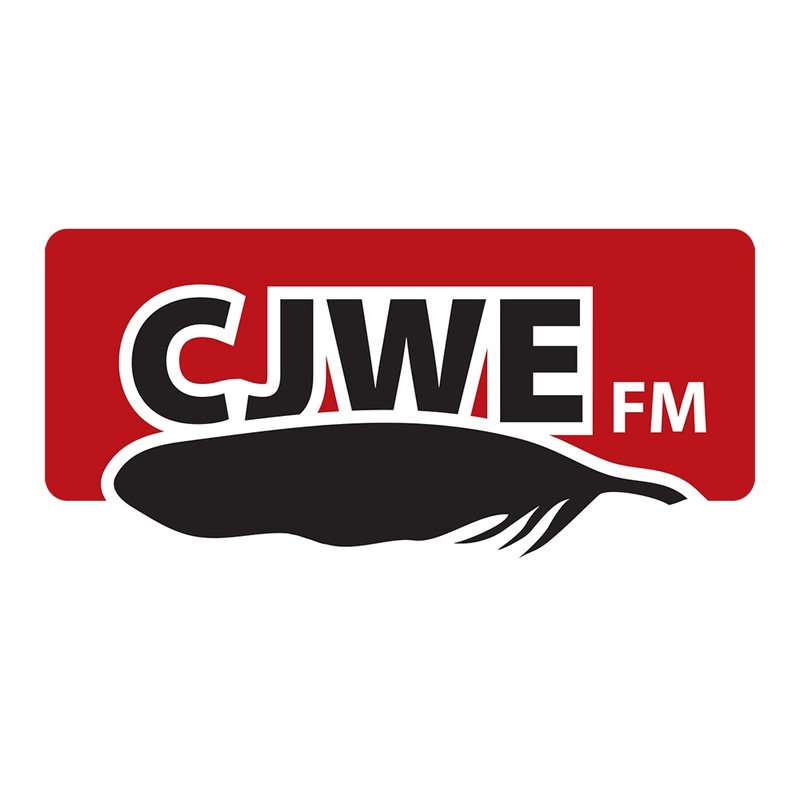 In 2018, my daughter and I packed up our things, and headed down the QE2 to Calgary, this is truly a beautiful city, are we are so happy to be here, and have CJWE broadcast into your homes and work! We have been welcomed with opened arms and many kind comments! 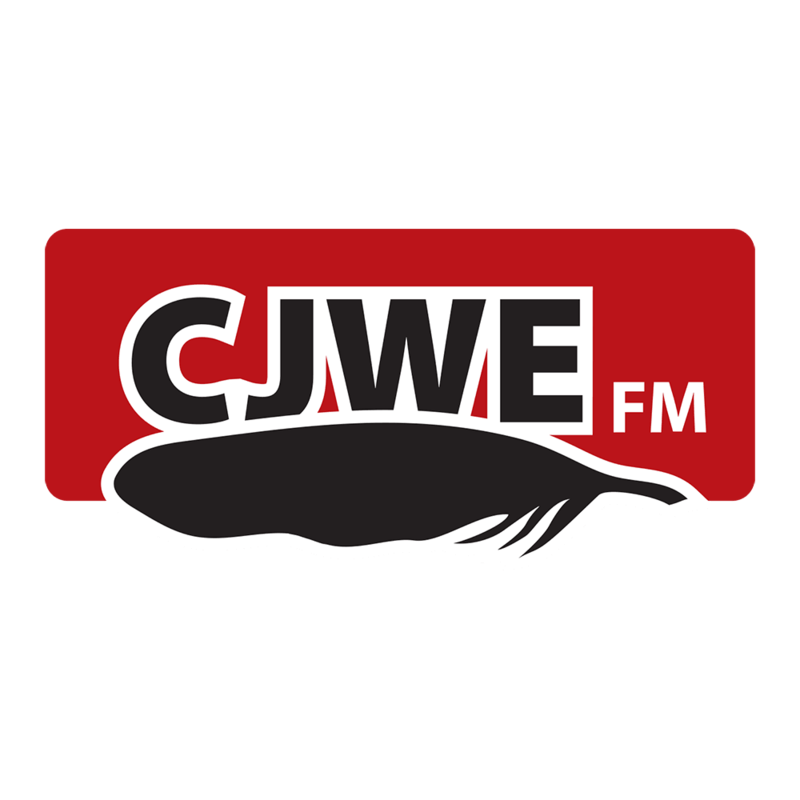 Join Jeremy weekday mornings at 6am, and Weekends 9-noon on 88.1 CJWE, Alberta's Best Country Variety.